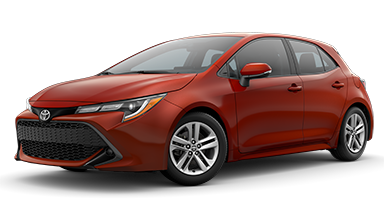 Leasing is a fast and easy way to get a car with little or no down payment. 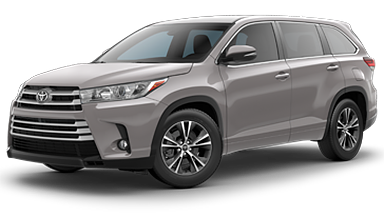 Monthly lease payments usually are less than loan payments for a new car. 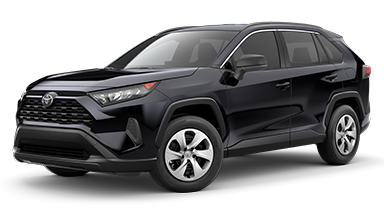 Because of these benefits, leasing is great if you use your car for business, need a car for a limited period, trade in your cars at regular intervals, want to know your monthly costs in advance, or want to invest your cash in different activities. However, leasing has its share of limitations and disadvantages. Use the lists below to help choose what's best for you. Typically drive less than 15,000 miles per year. I don't usually get emotionally attached to my car. I've got to have that (real) new car smell. I am willing to trade ownership for low monthly payments. 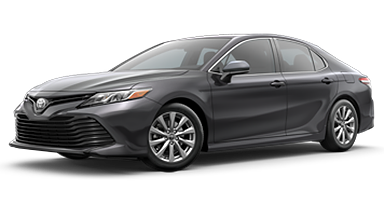 Buying a vehicle from Beaverton Toyota might better suit your needs. Our experts can help! I always drive over 15,000 miles per year. I like to customize my car by tinting windows, adding pinstripes, installing a sound system, etc. My current car is more than four years old. When deciding whether to buy or lease, it is important to know your options. Think about factors such as average yearly mileage, the length of ownership, and resale value. 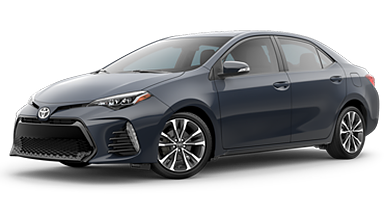 Contact us today at Beaverton Toyota to discuss your choices with a finance expert and learn about the latest rates. *Customer pays $2,000 cash or trade. 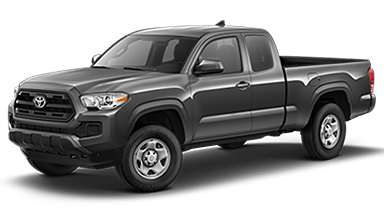 Includes $1,750 TFS Lease Bonus Cash. *Customer pays $2,000 cash or trade. *Customer pays $2,000 cash or trade. 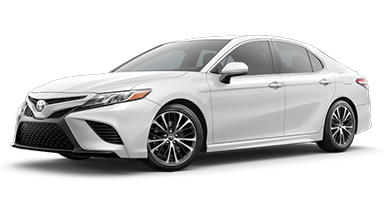 Includes $500 TFS Lease Bonus Cash. *Customer pays $2,000 cash or trade. 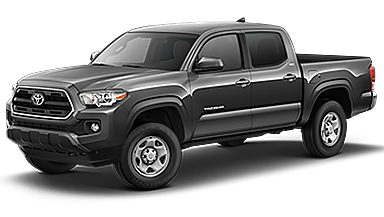 Includes $750 TFS Lease Bonus Cash.